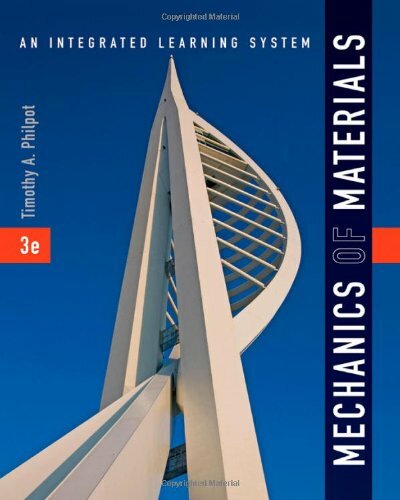 Now in its 4th Edition, Timothy A. Philpot's Mechanics of Materials: An Integrated Learning System continues to help engineering students visualize key mechanics of materials concepts better than any other text available, following a sound problem solving methodology while thoroughly covering all the basics. The fourth edition retains seamless integration with the author’s award-winning MecMovies software. Content has been thoroughly revised throughout the text to provide students with the latest information in the field.